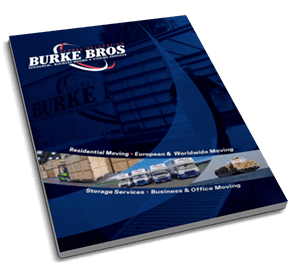 As one of Britain’s leading removal companies, Burke Bros Moving Group is widely recognised for its special skills in international moves of household goods to Sweden, Norway or Finland. 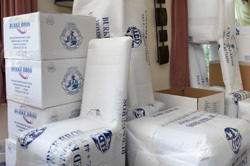 Whether you require a full household removal, a part load or simply one item, we offer a high quality professional shipping service worldwide. 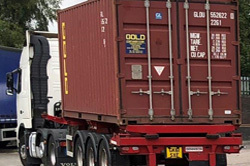 As you are shipping your personal effects to Scandinavia you may require a full 20ft, 40ft container, we also offer part-loads or groupage containers, where you only pay for the space your possessions take up within a container. 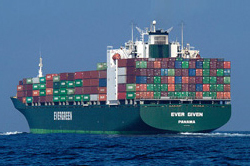 Upon arrival in Scandinavia one of our trusted agents will then take care of your goods and move. All goods entering Scandinavia are now subject to Customs clearance and Quarantine inspection. Our international department have many years of experience of clearing customs into and out of Scandinavian countries and offer complete step by step support to complete the necessary customs documents. Norway: inventory list in duplicate (in Norwegian or English language only); copy of passport; original B/L or copy of express B/L; Norwegian customs form RD-0030E and Norwegian ID number (11 characters). Denmark: household goods inventory and copy of passport. Our international department will advise you of the requirements prior to your move. 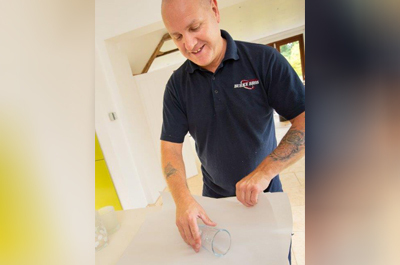 Our company are members of the British Association of Removers and work to recognized quality standards, ensuring that your move to Scandinavia will be handled carefully and professionally from beginning to end. Membership of BAR and the FIDI organisation guarantees that your money and your move are protected. Financial security, operational competence, worldwide support and redress facilities guarantee you complete peace of mind. We have over 50,000 sq.ft. 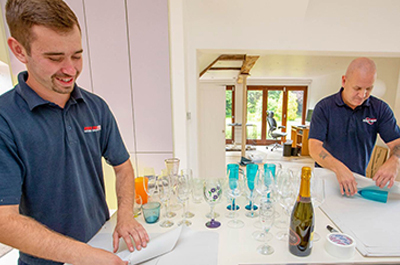 of storage facilities and offer both containerised storage and self-access storage at our head office in the UK if you require safe and secure storage for your home contents during the moving process. 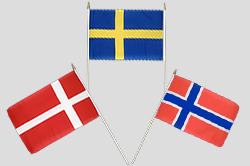 We can also arrange storage in Scandinavia. For a world class removals service and no-obligation pre-move removals survey, please call one of our moving to Scandinavia specialists now on +44 (0)1902 714555.